Get the kids ready, Disney On Ice presents Dare To Dream will arrive in the Bay Area in late February. 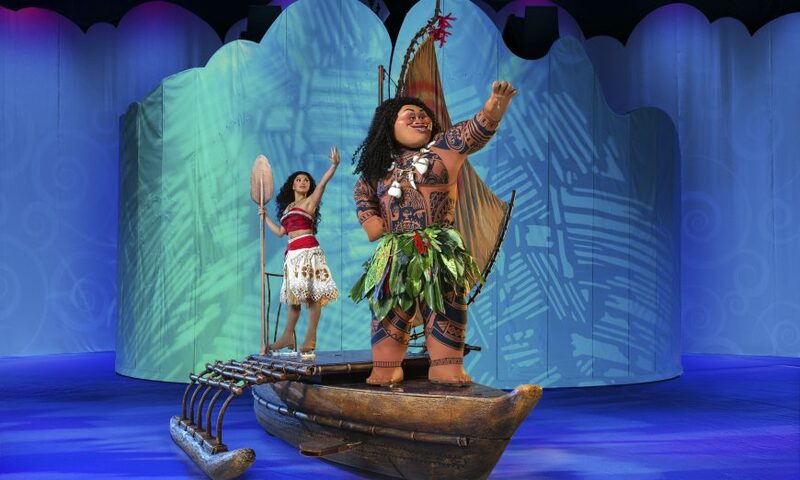 Featuring Disney’s Moana for the first time in a live production, hosts Mickey Mouse and Minnie Mouse bring the Disney magic to life and take audiences on an expedition across raging seas and snow-covered mountains in this action-packed extravaganza with the beloved characters from Disney’s Beauty and the Beast, Frozen, Tangled and Cinderella. Performances will play at the SAP Center at San Jose from Feb. 20 – 24, followed by the ORACLE Arena in Oakland from Feb. 27 – March 3, 2019. See Northern California native performers, sisters Marie and Tosha Hanford, skate and perform as two iconic princesses, Moana and Anna. The Hanford sisters grew up near Sacramento but spent time in the Bay Area as youth competitors being coached by ice skating coach and champion skater Rudy Galindo, a native of San Jose. Iconic sing-along songs such as “How Far I’ll Go,” “Be Our Guest” and “Let It Go” are paired with powerful skating choreography to instill confidence and embolden audiences to never stop dreaming. Uncover why no goal is too big when we find the strength to shape our own destiny at Disney On Ice presents Dare To Dream coming to the Bay Area. 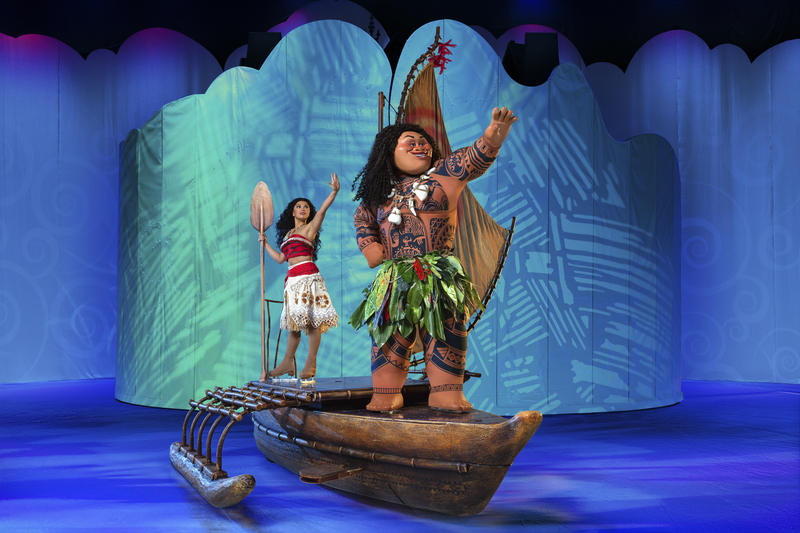 Fans are encouraged to arrive early to celebrate family and tradition with a special sing-along with Miguel from Disney Pixar’s Coco in a live fiesta Disney On Ice style at the start of the show.